Why Service Your Toyota at Our Dealership? For superior Toyota service, visit the service center at Peterson Toyota in Boise, Idaho. Our Toyota certified technicians are factory trained to know your Toyota vehicle inside and out. Our auto service department is fully equipped to deal with any service or repair request. At your regular maintenance visit, your mechanic will cover all the bases, from an oil change and tire rotation to a complete multi-point check. 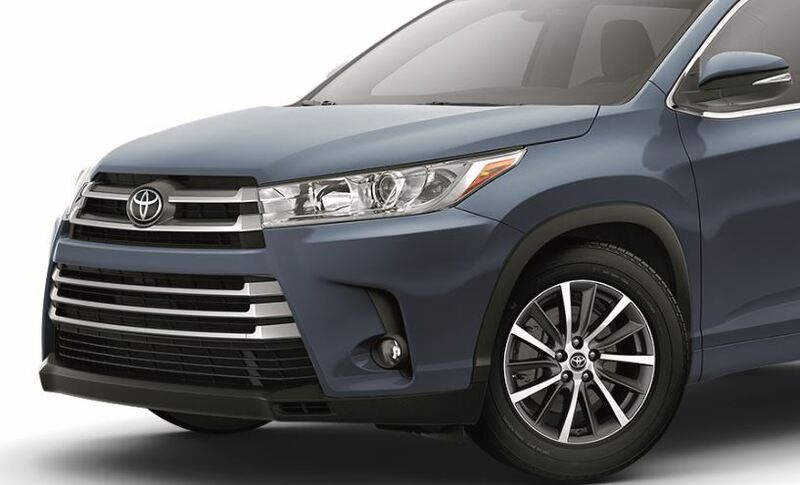 To keep your vehicle running smoothly, we stock a full inventory of genuine Toyota parts and accessories, priced right and guaranteed for wear and performance. To get started, stop by our dealership or give us a call now. Service your Toyota vehicle at your trusted Boise, ID Toyota dealership. Peterson Toyota is your complete auto service center in Boise, ID. Let Toyota Express Maintenance be your pit stop for bumper-to-bumper car maintenance, including a battery check and fluid top off. With the purchase of a new Toyota vehicle, drivers get all the benefits of ToyotaCare, a scheduled maintenance plan with 24/7 roadside assistance at no extra cost. You can trust our experts Toyota technicians with bigger jobs too, such as brake service and transmission repair. Schedule a service appointment or give our specialists a call to get all your questions answered. Call the service center, or use our convenient online scheduler to make an appointment for Toyota car care in Boise, ID. Take advantage of our complimentary shuttle, or relax with free WiFi and a complimentary beverage in our comfortable service lounge while we get the job done at Peterson Toyota.